To meet market expectations and provide customers with the right solutions within the shortest timeframes, Crouzet has structured its processes around the different types of products available: standard products, adapted products or customer specific customized products. 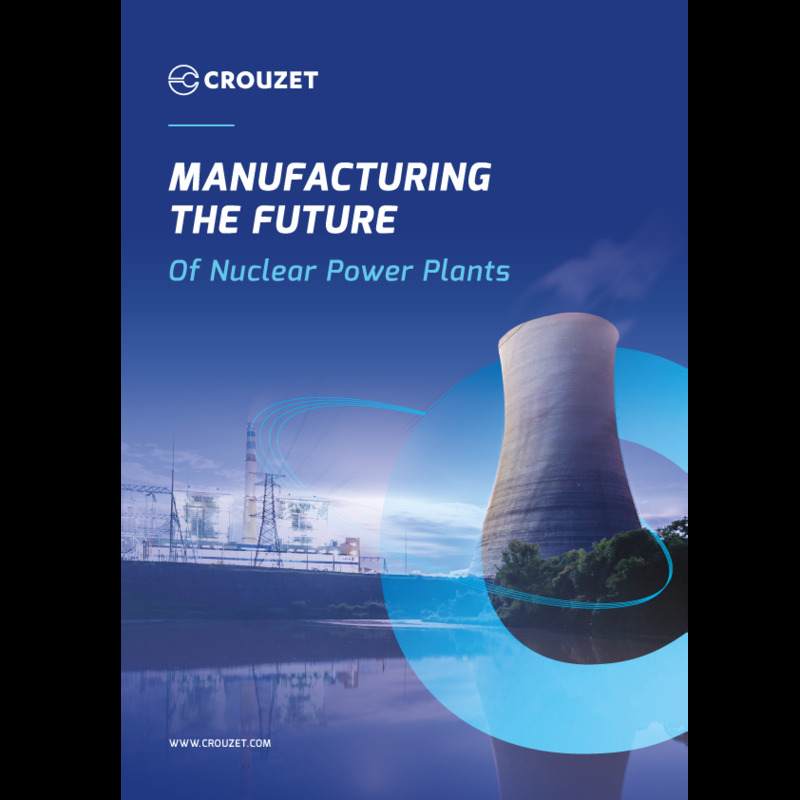 With over 40 years expertise in the nuclear industry, Crouzet is a reliable partner to deliver switching & position detection solutions where failure is not an option. Our robust limit switches, microswitches & sensors are qualified according to RCCE for AG, K1, K2, K3AD, K3 ATEX and K3, IEEE/KBE; as well as by EDF, the leading French electricity operator. 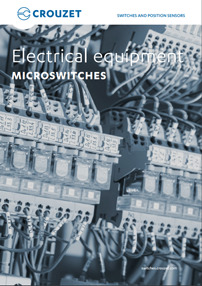 Crouzet’ microswitches, installed in various electrical equipment devices (disconnectors, circuit breakers, fuse holders, etc), act as an auxiliary contact, perform signaling or send information when there is a change of electrical state. They can be used to inform maintenance operators. 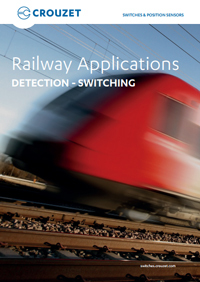 Crouzet microswitches and limit switches are used in a wide range of on-board applications in rolling stock, as well as for certain fixed installations. These safety critical components detect positions and switch currents (high or low) within applications. Designed for the most severe environments, they comply with railway standards such as those concerning fire/smoke, shock and vibration resistance, and electrical endurance. 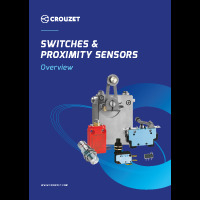 From adapted components to specific products, Crouzet has the optimum solution for the technical and economic requirements of valves and actuators applications ranging from switching high currents to integration into the latest generation mechatronic modules to the development of robust products for severe environments.